Why not come down and try us out for size…….. Trials available – you can have 3 free sessions at the start. 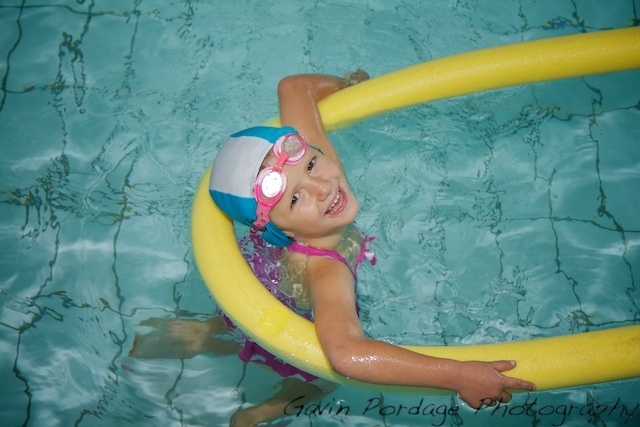 Beeches Babes – children from the age of 3 can learn to swim in safety, gaining confidence whilst they do so. 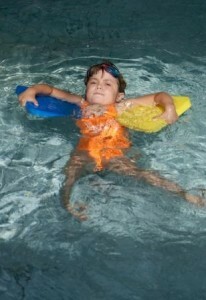 Teachers are in the water with the children, to ensure they are happy and having FUN. 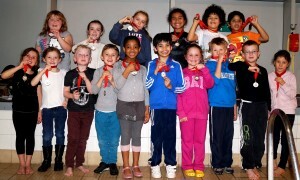 They will gain badges and certificates through the National Teaching Plan for Swimming. Duckling stages 1/2 will be achieved in these classes. 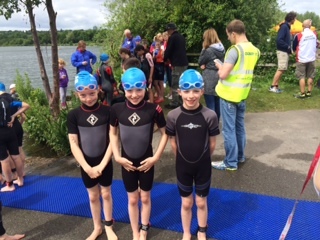 Widths – children in the widths will learn how to swim all four stokes, whilst following the National Teaching Plan for Swimming. Stages 1 through to 5 will be achieved within these classes. 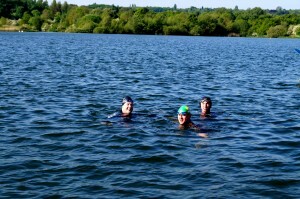 Beginners Lengths – Once all four strokes have been mastered, the swimmer will progress to the ‘deep end’. National Teaching Plan is followed, and level 6 will be achieved in these classes. 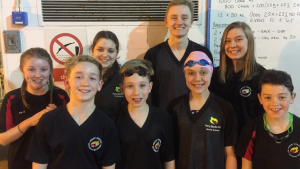 Advanced Lengths – Progression from Beginners Lengths. Junior Squad – These lengths classes are aimed at the DIDDY age children (8 – 12), who have progressed beyond Beginners Lengths. Stroke Technique will continue, and stamina be increased. Aimed at swimmers 12 and above, who wish to be competitive. 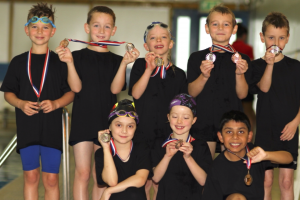 Feed from Advanced Lengths, Junior Squad or Entry Level at the Club. Can train with the Seniors, as well as the Masters Only session on Sundays at Beeches. 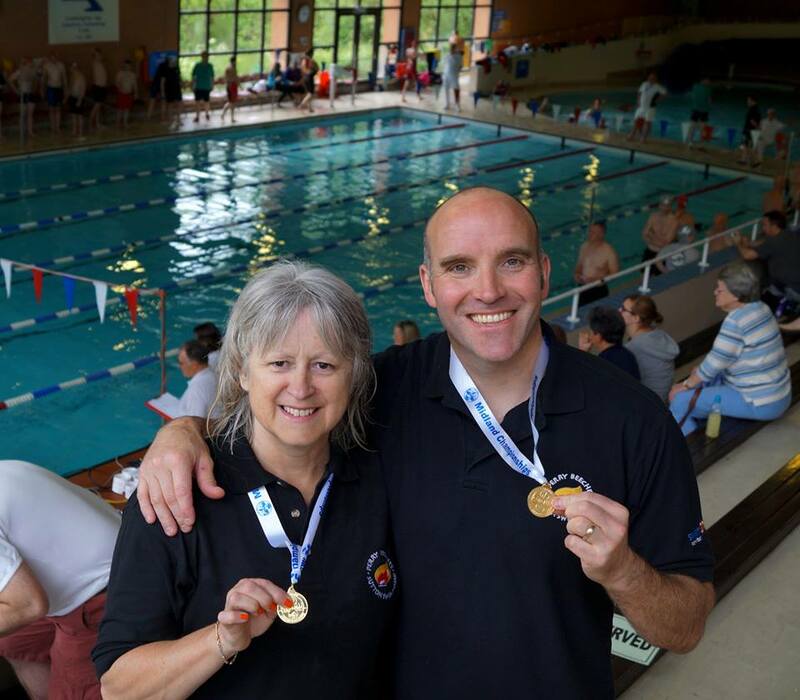 Adult Learn to Swim – New to Beeches! 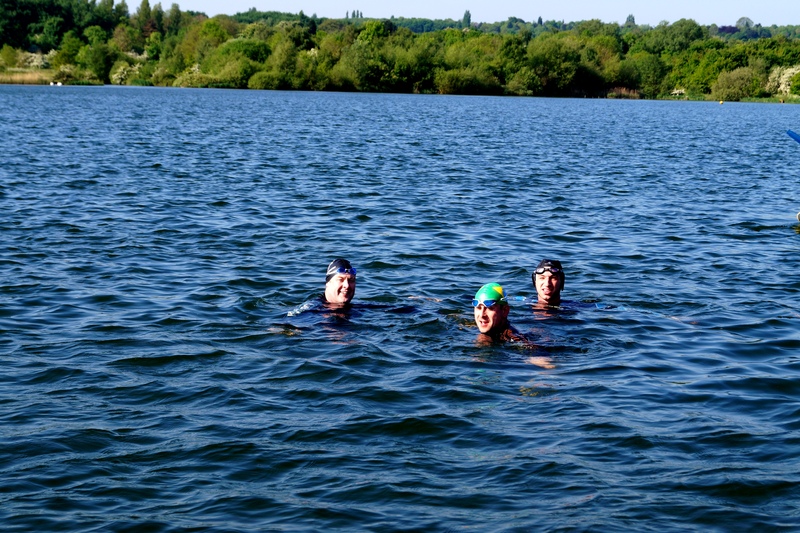 Open Water Swimming – Why not have a try? 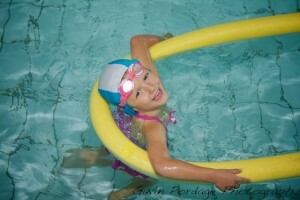 Aqualthons – why not try one? Any queries regarding the above, please contact secretary@perrybeechesswimming.co.uk thank you.